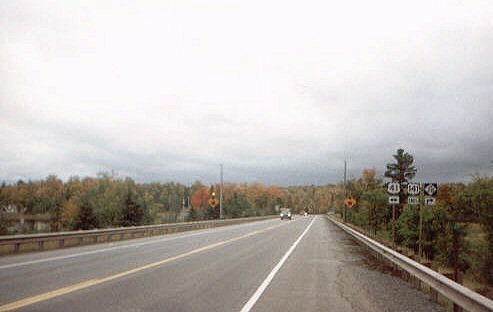 North end of US 141 near Covington, MI. This setup is interesting because US 141 is duplexed with MI 28 for its last few miles. Photo by Jody Aho.